High quality, full care horse boarding is offered at Arlington Farms in the Sunshine Meadows Equestrian Village. 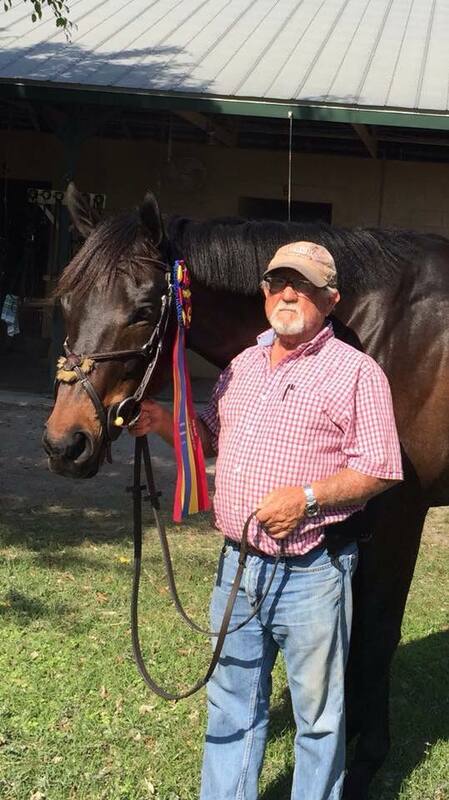 Arlington Farm's owner, John Beebe, is well respected in the industry and is dedicated to the well being of each and every horse. His over 50 years of experience has given him a wealth of knowledge and understanding very few will ever have. Arlington Farms gives expert care & service with experienced grooms who live on the property to provide 24 hour care. Veterinary, dental and farrier management is provided as well. At Carriage Hill we are fortunate enough to have the BEST grooms around! Not only do they care for our horses day in and day out, they do it with a smile. As we all know, the days can be very long and hot. Our grooms' commitment to us, the clients, and the horses are unequaled. They are a major component to our success and we could not do it without them! There are 4 tack rooms, 5 wash stalls, and an air conditioned office/lounge. Arlington Farm's John Beebe is a master jump builder! John has been busy in his work shop building new jumps for Sunshine Meadows. 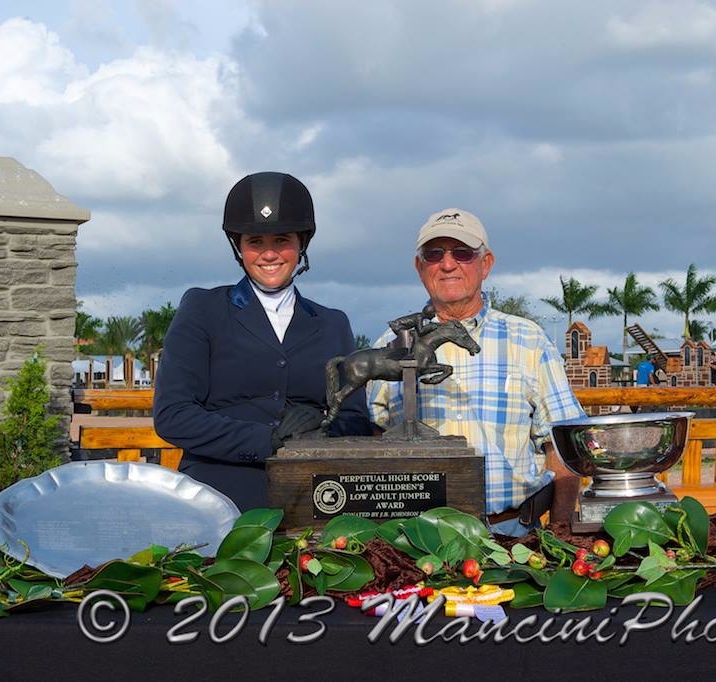 Many of the jumps are like the ones at WEF so our horses will be well schooled for the big shows thanks to him. If you see him covered in paint you will know a new jump is in the works. Please, remember to thank him, they are his gifts to all of us.